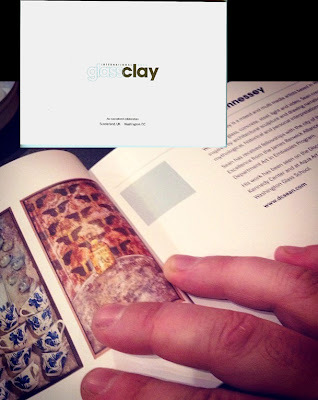 The International Glass & Clay 2013 Catalog – what the well dressed glass library is sporting! Kicking yourself for missing the International Glass & Clay show that just closed in Washington, DC? Don’t let us stop you! You can look at the catalog (or catalogue) online – click HERE to jump to Google docs.